Aggressive creatures can be hitched to carts (while tamed), they will stay hitched if untamed, not attack players and won’t be attacked by guards. Rainbow unicorns – 16777216 color variations! Players with >50 animal husbandry and taming skills can now lead and ride unicorns without taming and will not be aggroed by hell horses. Note: Vanilla client will not display them as harvestable when hovered. 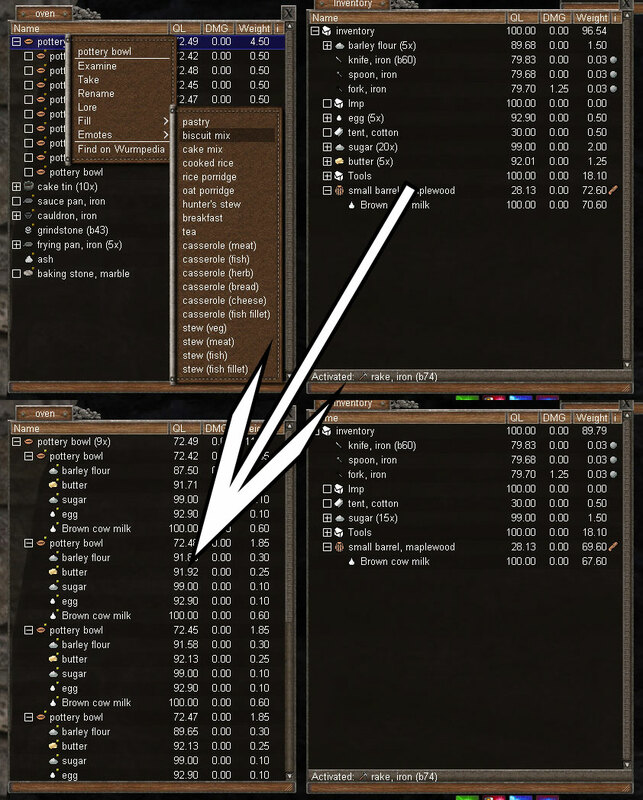 You can use my tooltip mod and toggle “showSpecialTreesHarvestable” to true.